Come to us for successful rehabilitation in Queens. 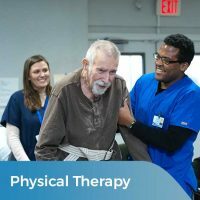 Our comprehensive physical therapy, occupational therapy, and speech therapy services are provided under the supervision of experienced therapy therapists using innovative therapeutic activities and techniques. We are a full-service nursing home in Queens, NY. 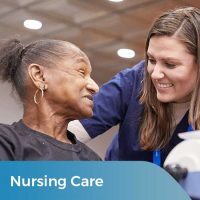 Our nursing staff is equipped with the skill and facilities required to care for seniors and adults who require round the clock nursing care owing to medical or post-op conditions. 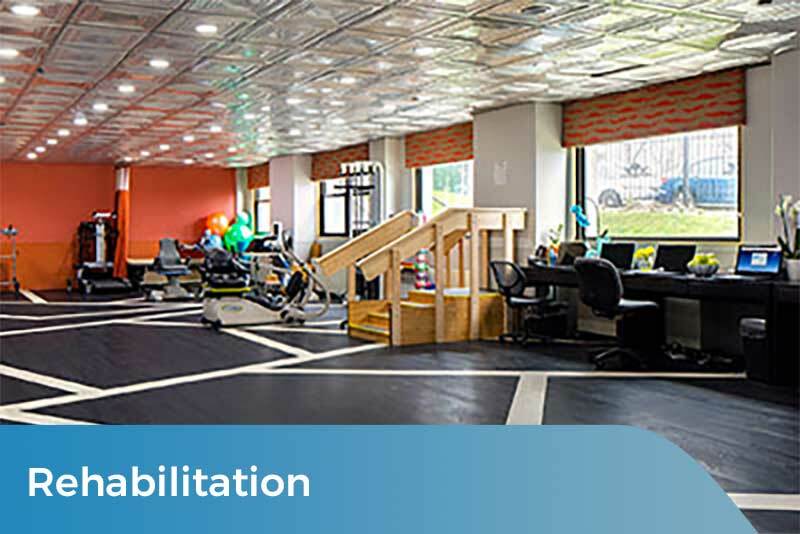 From diagnosing the extent of injuries to designing custom rehabilitation plans, we offer unmatched outpatient rehabilitation in Queens, NY and adjoining areas. 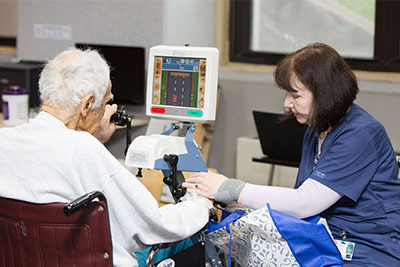 With our top quality clinical services, meaningful rehab activities and award-winning recreation therapy program – we aim to restore physical independence to our Nursing Home residents in Queens, NY one patient at a time. 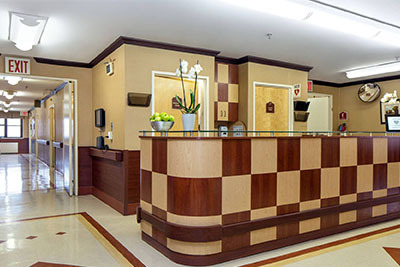 We provide the perfect atmosphere for health, wellness and superior care. 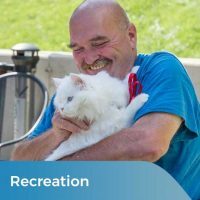 Fairview Rehab & Nursing Home offers outstanding rehabilitation and nursing care for individuals coming from an acute-care setting. 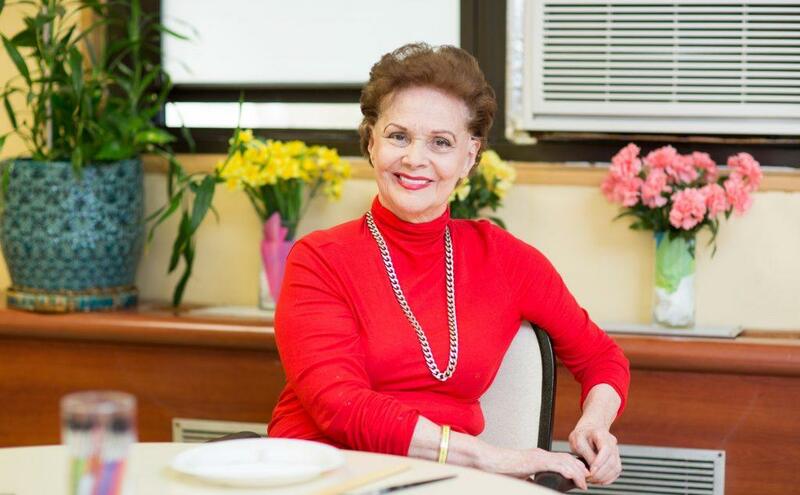 We are a 24-hour rehabilitation and nursing home facility in Forest Hills, Queens, NY. 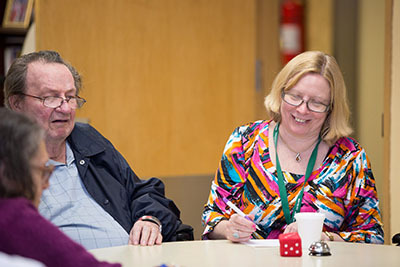 Our dedicated teams provide skilled nursing care and outpatient rehab care to adults and seniors in the region. 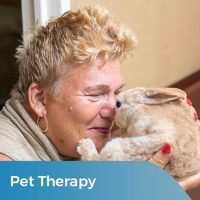 We focus our services on restoring individual independence in our residents using specifically tailored plans to help them develop skills essential for complete rehabilitation. 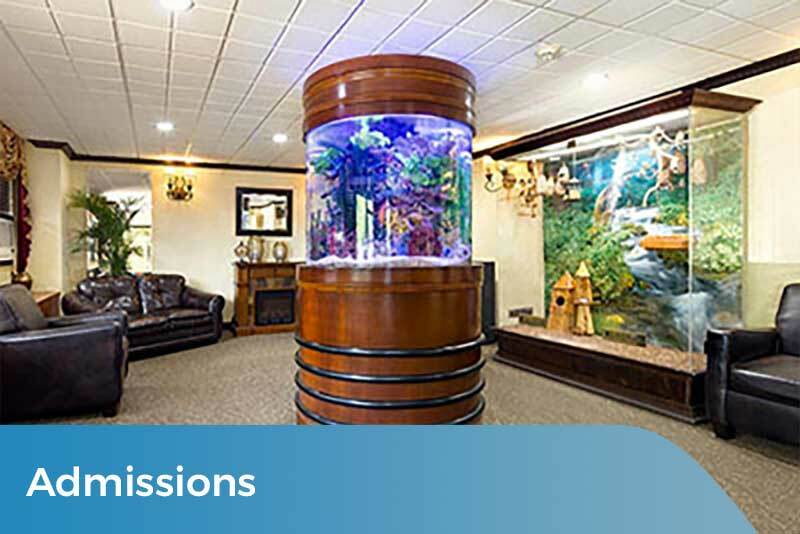 We have some of the finest therapists providing exceptional rehab in Forest Hills, NY. 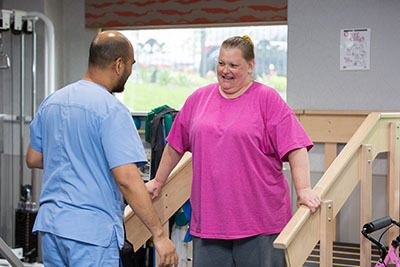 Our teams specialize in developing & delivering superb rehab & medical care to our patients registered for resident or outpatient rehab for quick & long-lasting recovery. You and/or your loved ones can rely on us for inimitable clinical and compassionate nursing care at our Queens, NY facility. Each patient at the Fairview Rehab & Nursing Home in Queens, NY is valued. 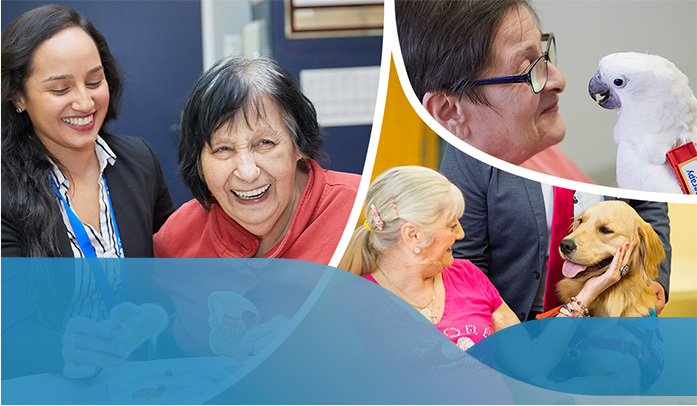 Our nursing care is designed to deliver high-quality life care for all our residents. Even if you’re not a resident at Fairview Rehab & Nursing Home and just visiting us for outpatient rehab, we promise to deliver the same top-notch services. We are the most convenient outpatient rehab center in Forest Hills, Queens providing physical, occupational and speech therapy. We highly value professional approach in all we do. 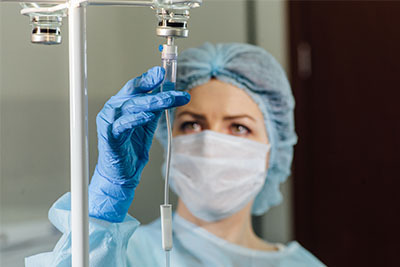 IV therapy is something that must be done with great care and expert skills. Our well-educated nursing staff at Fairview Rehab & Nursing Home in Queens, NY, administer this therapy with great confidence. Fairview Rehab & Nursing Home’s skilled team of occupational therapy specialists provide care that will help prevent injury and restore your functional activity. We provide best holistic care. Under our occupational therapy program, you’ll relearn your self-care skills and improve swiftly. There are many types of heart disorders, but all of them must be taken seriously. We offer effective cardiac rehabilitation therapies. They are specially designed for those recovering from heart attacks, recent surgeries and other heart conditions. 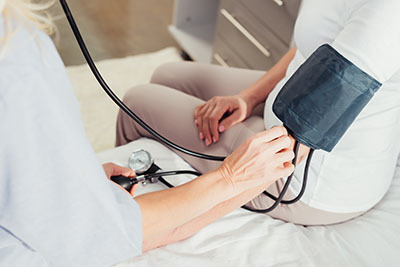 We provide round the clock nursing support. 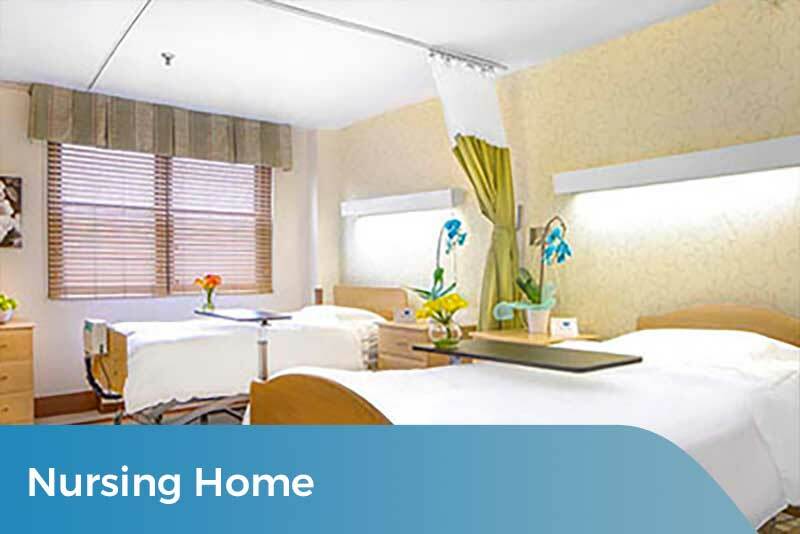 Fairview Rehab & Nursing Home in Queens, NY, offers its patients the best possible nursing care. 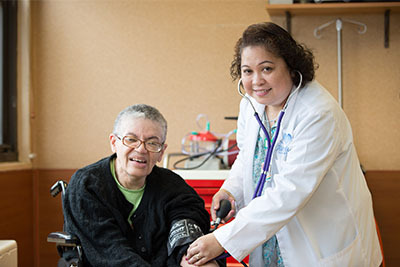 Our highly professional nurses provide excellent care for people with physical disabilities and chronic illness. They are well-equipped to deal with many services. Our recreation therapy program at Fairview Rehab & Nursing Home in Forest Hill’s Queens, NY is very creative. Giving our patients this outlet is a great way for them to grow in confidence and happiness. This program is an integral part of providing holistic rehabilitation. 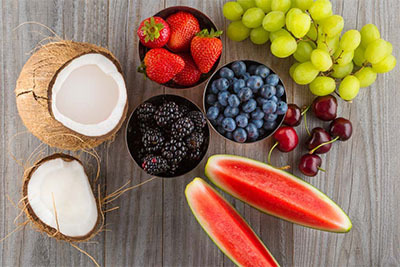 With our patients’ best interests at heart, our staff at Fairview Rehab takes measures to provide them with a selection of healthy food menus. With our therapists and medical staff working on patient’s rehabilitation, our kitchen staff makes sure their supplement needs are fulfilled too.